Hardeman told the court he used the herbicide for decades to kill poison oak, a rash-causing vine, on his 56-acre farm, often inhaling the fumes after they'd been sprayed and feeling the chemical on his hands, the San Francisco Chronicle reported. 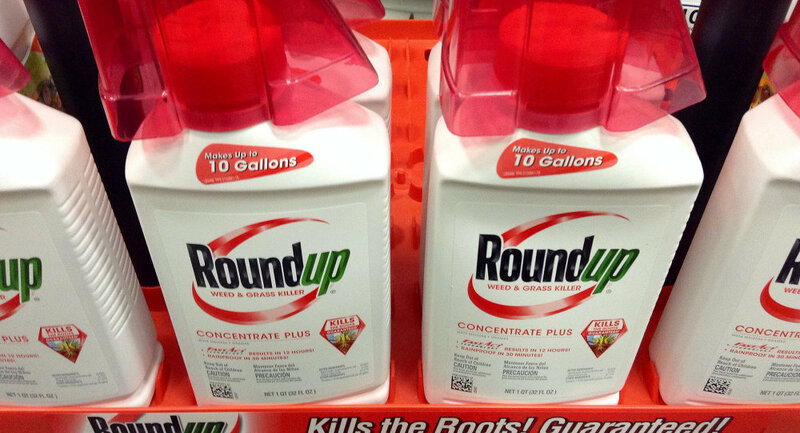 A pathologist also testified that Roundup was the most likely cause of his illness. Non-Hodgkin's lymphoma is a cancer that targets white blood cells, the body's primary defense forces. Hardeman's is in remission. 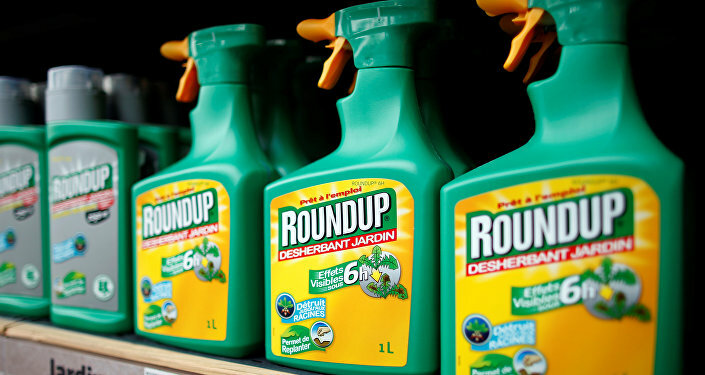 However, that was not the case for another California farmer, 46-year-old DeWayne Johnson, who testified last summer that his terminal cancer, also non-Hodgkin's lymphoma, had been caused by decades of use of Roundup at his work as a groundskeeper, Sputnik reported. The San Francisco court ruled in Johnson's favor last August, ultimately awarding him $78.5 million in damages and saying Monsanto "acted with malice, oppression or fraud" by not adequately warning customers about the carcinogenic dangers of its products, "and should be punished for its conduct." Multiple national and international agencies have identified Roundup's active ingredient, glyphosate, as a probable cause of cancer in humans, including the International Agency for Research on Cancer, which is an arm of the World Health Organization, and the California Office of Environmental Health Hazard Assessment. Monsanto was also the manufacturer, along with Dow Chemical, of the notorious defoliant chemical dubbed "Agent Orange" sprayed by US forces during the Vietnam War to destroy forest areas and deny Vietnamese forces the cover of foliage. Aside from the massive environmental destruction wrought by the air spraying of 19 million gallons of the chemical in Vietnam, Laos and Cambodia from 1961 to 1971, 4.8 million Vietnamese were exposed to the chemical, and at least 400,000 died because of it, according to the Red Cross of Vietnam. In the 1980s, the US paid out-of-court settlements to roughly 50,000 US Vietnam War veterans injured by the chemical, to the tune of $180 million, according to the New York Times.